Amitabh Satyam has authored several books including The End of Romance, The Smart City Transformations, The Hindi Medium Types and The General Theory of Management. 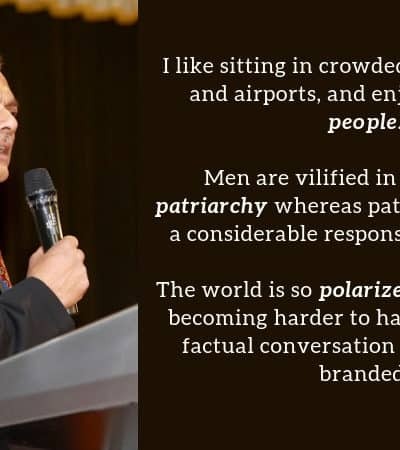 His latest book, The End of Romance is a collection of thoughts on the increasing men-women conflict. 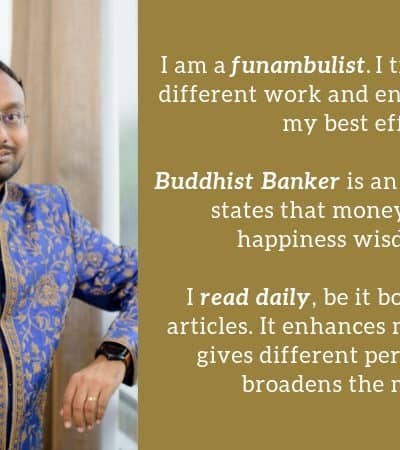 In our latest bookish adventure we got into a candid conversation with the up and coming author Kandarp Gandhi wherein he sheds a little light on his debut book, Buddhist Banker. He is a passionate blogger and a finance professional and teacher. Hureen Gandhi loves creating memories and capturing them. Her writing has the capability to turn seemingly mundane incidents into compelling stories. Her ability to capture the subtle nuances of everyday life is also something to look forward in this book. 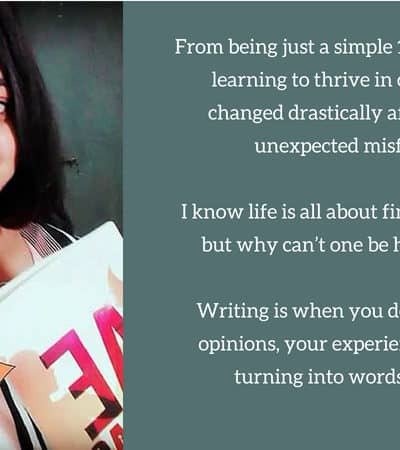 Author Richa Gupta who published her first novel, Phoenix under the pseudonym of Arti Chugpai (an anagram of her original one) is back again with her 2nd novel, Skeins. We at bookGeeks got a lucky chance to interact with Richa Gupta. Read on to know what she has to say about her latest book Skeins and about the importance of women being their own boss. She is as humble and adorable as they come and doesn’t let her success get to her. 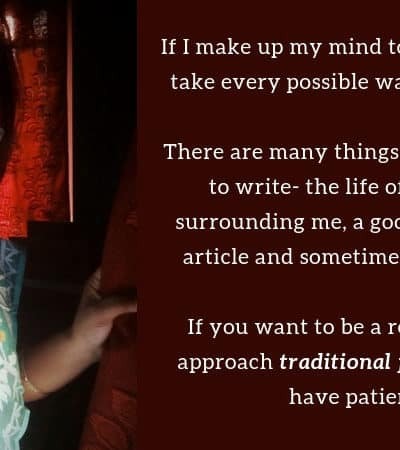 Afroza doesn’t like to think of herself as an author and instead calls herself a scribbler. Her latest book, ‘Confession of a Wife’ is the startling tale of a marriage that is both insipid and oppressing. 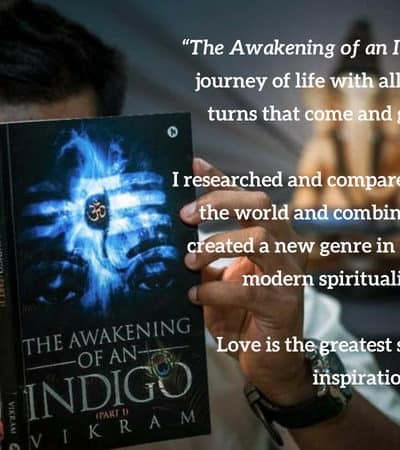 Sarang Mahajan is the man behind what is being hailed as India’s first authentic fantasy fiction. 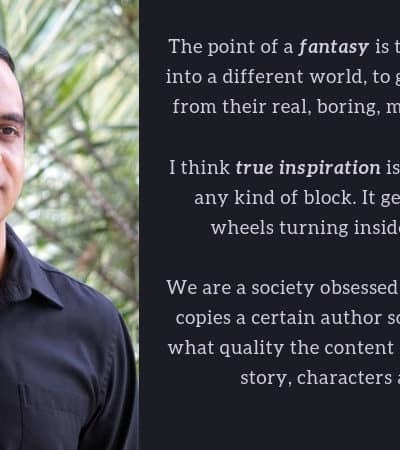 His debut book, Inkredia, is a one of a kind fantasy which is neither based on mythology nor inspired from any western fantasies. Each and every part of the Inkerdia universe is original and created from the scratch. 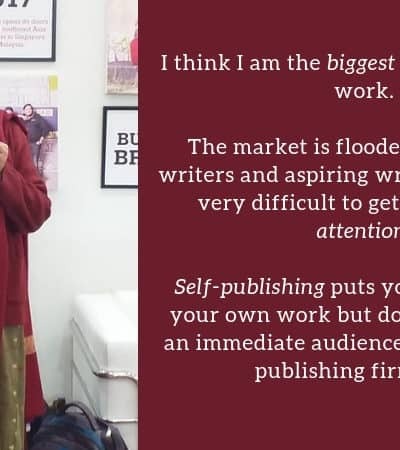 Damini Kane recently came out with her debut novel, The Sunlight Plane, which deals with some very serious issues like child abuse and bullying. Her strengths are her characters whom she writes with utmost skill and detail. Read on to know more about this remarkably gifted author and to know about her thoughts on books and writing. Reading has always been her passion since childhood and she is never too busy for a book. In 2013, Rashmi got transferred to Bhopal and had to stay away from her family for years. She used this solitude by writing poems and articles, first for her friends and family and then for a wider audience through her blog. 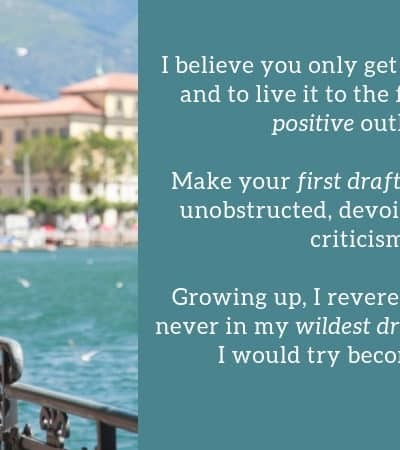 From a young child who found happiness in narrating stories with a theatrical fervour, to an adult who found his love in writing, Vikram has surely come a long way. 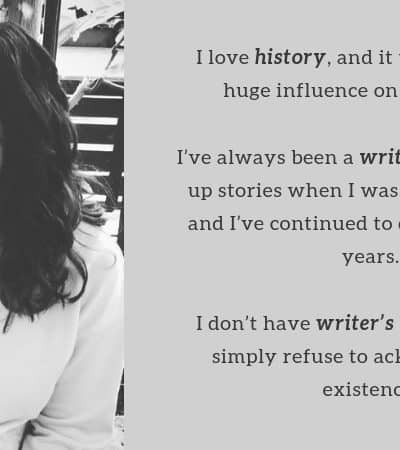 We at bookGeeks got lucky when we got the opportunity to have a little tête-à-tête with this talented debut author. 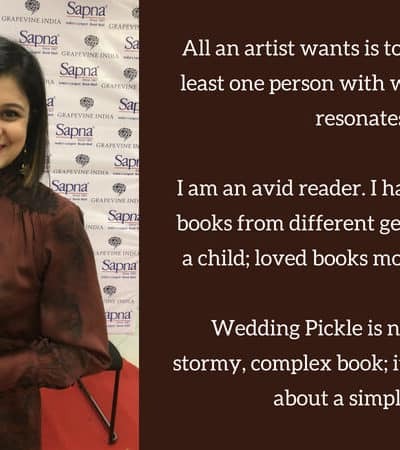 Neha Sharma has just published her debut novel, Wedding Pickle, a modern-day story in which she has effortlessly combined romance and humour to create an excellent read. 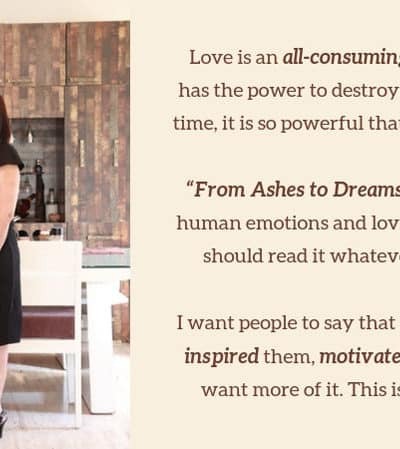 In this interview, she talks about herself, her writing, and about the theme of her latest book – Marriage.